Media Daily News reporting from the Advertising Research Foundation conference in NYC says that Lee Doyle, CEO of Mediaedge:cia (who bill themselves as the world’s first global media planners) believes “low-interest” advertisers aren’t embracing the Web. Why? 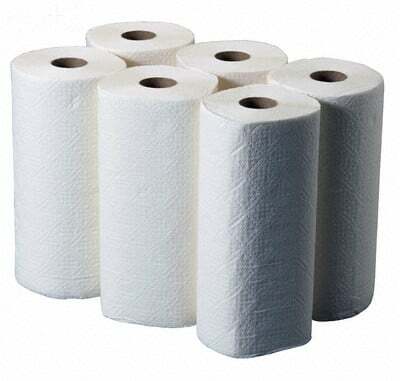 Lee says it’s because consumers don’t use the Web to research paper towels or household goods…. How about packaged goods companies using behavioral targeting to identify moms and serve them up compelling ads for their brands? How about using Pointroll and other rich media to instant coupon? How about sponsoring podcasts aimed at moms? Seriously? In comparison to TV, radio, outdoor and print (where Doyle and his brethren make their dough), banners are extraordinarily measurable. What’s the measurement secret sauce of a paper towel TV commercial? What crystal ball does he use to determine the “business results” of that inherently UNtrackable marketing tactic?